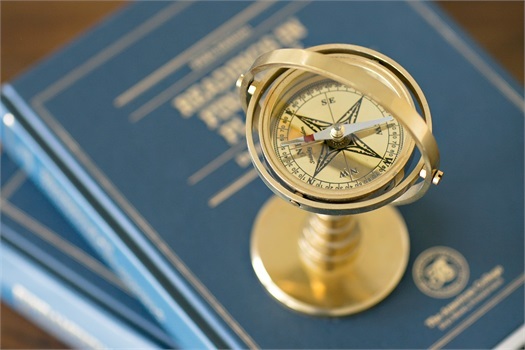 Let us be your personal financial compass. world-class financial planning software and access to your own personal financial website to track your real time progress towards your future goals. See how it works. multigenerational planning relationships to help ensure family continuity. Implement your plan on your own. Work with us and deploy our firm’s deep resources. We offer comprehensive financial solutions for one stop shopping. With access to a wide range of financial services for your personal or business planning needs, working with Randal Poirier and Independence Financial Partners means total convenience for you. If you wish, we’ll work proactively with your other family advisors (accountant, lawyer) to help ensure every detail is nailed down. In addition, we can offer investment and insurance products and services from many of the country’s most well respected financial companies through our partner brokerage firm, Signator Investors, Inc. The result: you can benefit from access to best in class solutions. * The financial analysis and recommendations are not intended to replace the need for independent tax, accounting, or legal review. Individuals are advised to seek the counsel of such licensed professionals.